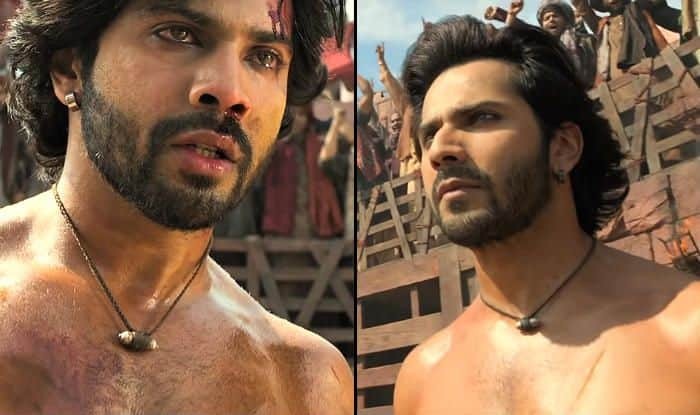 Varun Dhawan had to go big on muscles while playing Zafar in Kalank. He agrees it was not a cakewalk. Actor Varun Dhawan will be seen performing some chest-thumping action scenes in his upcoming film Kalank. The teaser of the film showed his character, Zafar, fighting a bull as blood drops off from his face. Varun is seen all beefed in the scene, an appearance that he has never given in any of his previous roles. Now, in his latest interview with a daily, the actor revealed that he had to push boundaries to have that kind of body. He also revealed that the blood that the viewers see in the bull-fighting scene is his own. Kalank is slated to hit the screens on April 17. The film is a period drama set in the era of India-Pakistan partition. The team has also shot for a few scenes in Kargil.